Our first ever Harvest Host stay! A day without a friend is like a pot without a single drop of honey left inside. As always, one of our favorite parts about exploring the country is catching up with family and friends. We stopped in the Houston area for a visit with friends and loved getting to catch up with them, though they may have gotten more than bargained for! Arriving in Conroe, TX Wednesday, we stayed at a nearby campground for two nights, catching up on some chores during the day and visiting in the evenings. Friday morning we pulled into a heavy-truck repair shop and they got right to work on the brakes. That night we stayed at Brant and Jami’s house, enjoying our time with them and their super-cute kiddos. Saturday we picked up the RV just 30 minutes before the shop closed for the weekend and prepared to set on our way. The drive between the shop and the house, however, gave Matthew pause for concern, the RV was pulling to the left and the brakes smelled hot – but it was too late, the shop was closed for the weekend. Generous, gracious hosts that they are, Brant and Jami allowed us to stay with them a couple more nights while we left the RV at the shop and waited for them to re-open on Monday. Monday morning we were there as the doors opened and they quickly determined that the rotor assembly also needed replaced as it was warped beyond adjustment. They didn’t finish until mid-afternoon, so we spent one more night with friends, time that Ashley and I certainly enjoyed. It was great to catch up and get to know their children (whom we hadn’t previously met!) and even be there for the arrival of the newest family member, an adorable furball named Bella. A few years ago, Ashley was set on getting a Golden Doodle puppy, so seeing as that never panned out she was happy to help as a temporary puppy-sitter. Tuesday morning we hit the road (no false starts this time!) and traveled on to the Texas Hill Country for a couple of nights in Fredericksburg, one of which was at our first “Harvest Host”. 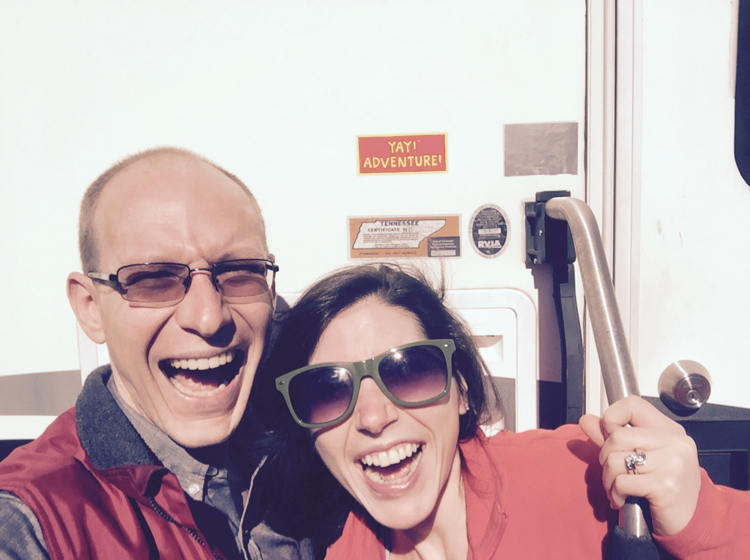 We were thrilled to try a new type of overnighting experience at the Messina Hof Winery. Harvest Hosts are a network of vineyards, farms, museums, and more that allow free overnights to travelers (with the expectation of a small courtesy purchase in exchange). It was a delightful, quiet place to spend the night and we enjoyed looking around their tasting room and property. Now we’re just north of our next National Park, Big Bend. There doesn’t seem to be any cell signal there, so we’re going to be off-grid for a few days. We’re excited by the opportunity for hikes, bicycle rides, and being out of urban environments once again! Little by little one travels far. Since last week we’ve continued on in traveling mode… spending a couple days in Gainesville, FL with some superb family, Ashley’s Uncle and Aunt – Jack and Arlene. The timing though was less-than-ideal as we managed to visit on their once-in-a-decade cold catching… though thanks to Ashley’s hospital-honed immune system we seem to have emerged safely from the house of pestilence. We had a wonderful time despite the germs, as any time spent with them is great. 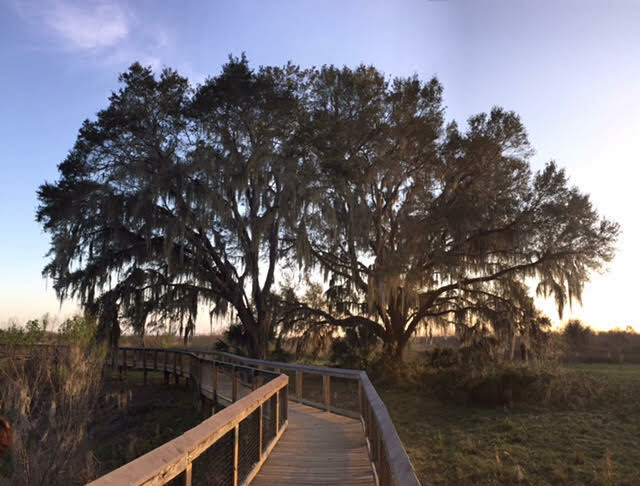 We stayed at Paynes Prairie State Park for a night where we had fun riding our mountain bikes around the park trails. We also we made a day trip over to St. Augustine during our visit. Leaving Gainesville we traveled across the Florida panhandle and spent the night in a lovely National Forest campground (for only $3! ), then a night in Alabama and two in Mississippi at Gulf Islands National Seashore in Ocean Springs. One night at Gulf Islands just wasn’t enough so we played the RV shuffle to snag another walk-up site for a second night. Then it was on to Louisiana. As huge fans of cajun- and creole-inspired foods, how could we not stop! 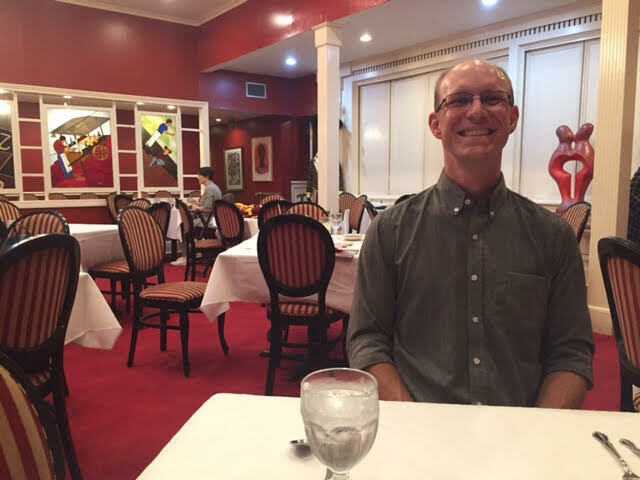 According to our research, a good place to visit for authentic creole food was a family owned and operated place called Dooky Chase, established in 1941 and famous for becoming the meeting place in New Orleans for civil rights as well as music and entertainment. It has also been frequented by many Presidents while visiting the area. Since it’s the only place we ate, we can’t compare, but everything was delicious! Ashley enjoyed one of our favorites, red beans and rice with some smoked sausage while Matthew sampled everything on the lunch buffet. And the peach cobbler grand finale was fantastic! To walk off some of the meal we headed into the French Quarter for a stroll. It’s not quite our kind of place, but it was interesting and at least we can say we’ve been there! Next was a trip north of Houston, TX to visit some friends we haven’t seen in years. We pulled in yesterday afternoon and settled in to a campground. Having multiple past experiences playing Cousin Eddie in a series of parking lots and neighborhood streets while visiting with people it felt awfully nice to pull into a campground and know we’d be stationary for a couple of nights! We visited last night and look forward to more time together today. This week will find us travelling through Austin, TX and “hill country” on our way to Big Bend. Unfortunately, I think we’ll be running in to spring break crowds at Big Bend, but we’re hoping we’ll still manage to grab a spot somewhere. With Texas being mostly privately owned land, there aren’t a lot of choices as far a free/cheap camp spots go. Once we hit Big Bend and Guadalupe Mountains we’ll head in to New Mexico and hopefully slow down our travelling pace a bit. 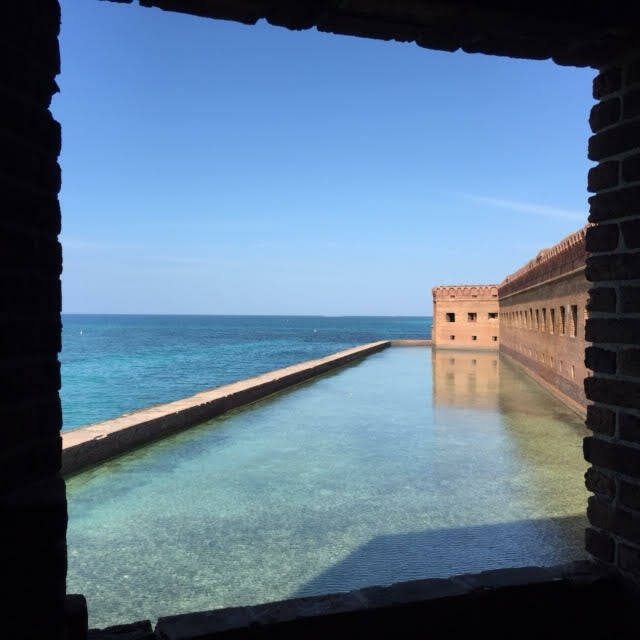 Our last email mentioned the parks we’ve been visiting and touched on our stay at Dry Tortugas. For those of you who aren’t familiar, Dry Tortugas is remote National Park, 68 miles west of Key West, FL. 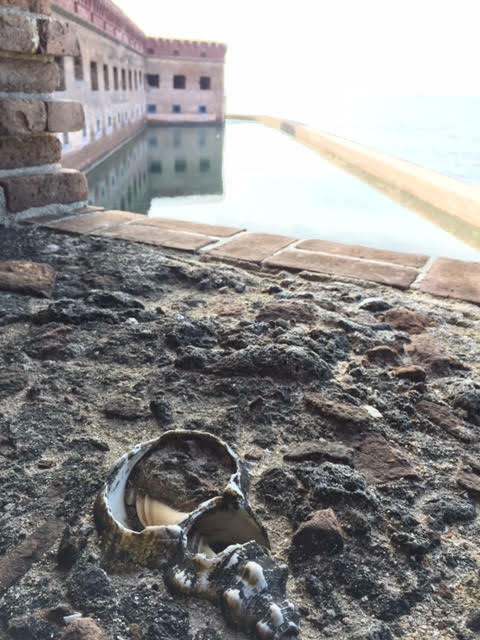 It consists of 7 Keys and their surrounding waters, but the park is centered around a military fort relic, Fort Jefferson, on Garden Key. For us to get there, we left the RV in a campground in the Everglades, loaded our motorcycle up with camping gear, rode along the Keys, and then caught a ferry boat out to the island. Then we set up camp and stayed for three nights! The only way to access this interesting place is by taking the ferry boat called Yankee Freedom – the only concessionaire the park uses, by seaplane (but it’s very expensive and you can’t camp due to weight restrictions), or by personal boat, of which we do not have. There was no wifi, cell signal, running water, lights, or electricity, and only a handful of people when the ferry boat wasn’t docked each day. 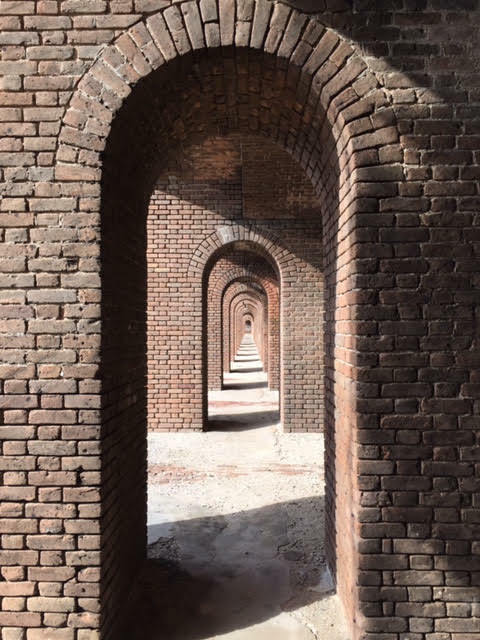 Fort Jefferson was incredibly interesting (although nothing really happened there historically speaking) and it was a testament to masonry of the past – built in the mid-1800s using 16 million bricks! – complete with a moat and a resident crocodile (Carlos). We snorkeled with the fishes, explored coral and plants growing outside the moat and in the sea, hiked the moat/sea wall dozens of times each day, tried to guess when Pelicans would dive into the water, chuckled watching the hundreds of hermit crabs that made a neighborhood behind our tent site, watched the sunrise and sunset from the beach and fort walls, and generally just enjoyed ourselves. Matthew spent a lot of time drawing and even tried his hand at a couple of watercolor paintings. 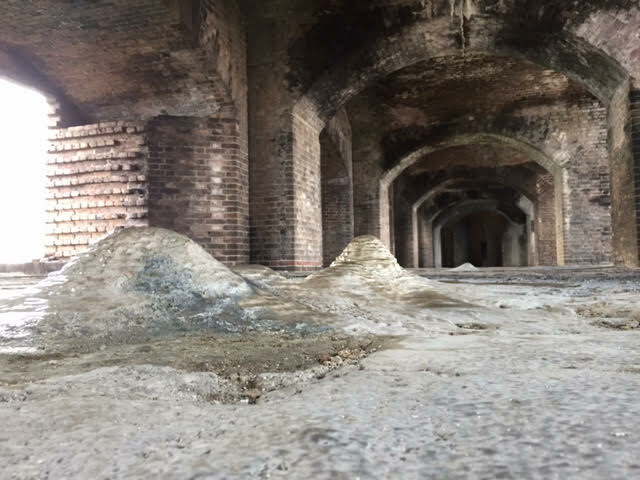 It was a fabulous mix of nature and (old) man-made structure – with new surprises to be discovered each day. We spent hours looking down into the water, just seeing what we could see. Barracudas, “pencil fish” (that’s what we named them because we’re not sure of their actual name), sargent majors, goliath groupers, lobsters, glow-in-the-dark jellyfish, and so many more sea creatures! The ~16 million bricks held a lot of interesting masonry work, rooms, and just a massive structure to explore out in the middle of the Gulf. It poured rain one night and drizzled until about 11am the next morning, so we spent the morning wandering around the massive fort, listening to rainwater seep through the ceilings, drip in puddles on the floor and enjoyed the gloomy solemnity. But it was a relatively cushy “roughing it” scenario, we thought. We had to bring our own fresh water as none is available on the island (hence the name “Dry”) and couldn’t use our backpacking stove. So we had a creative menu of non-cook meals (chicken/avocado salad sandwiches, tacos, and backpacking pizza). However, the ferry boat arrived each day for ~4 hours and provided coffee/tea, cold drinking water, and even warm fresh-water rinse showers on the deck to clear off some of the salt. And when it left, there were only about 50 people on the island. 20 or less campers, 20 staff (who lived inside the fort), a couple of sea-plane tourists, and private boaters docked out in the harbor. With everyone cleared out, Carlos moved about more and we enjoyed the spectacular sunrises and sets. All good things come to an end, and we were glad to be heading home to our RV. Thursday we headed out on the ferry and re-loaded the motorcycle for our trip back up the Keys home. Matthew’s grandmom’s urging to motorcycle the Keys was a sound one, as we thoroughly enjoyed the view of the sun setting behind us, tinging the sky and highlighting the mangrove clumps scattered about the water. Though we wondered how different it might have been when they motorcycled the Keys, less commercialized and built-up, we assume; that’s the problem with humans, we seem to destroy beautiful places in our greedy pursuits. A proper shower and night in our own bed was delightful! 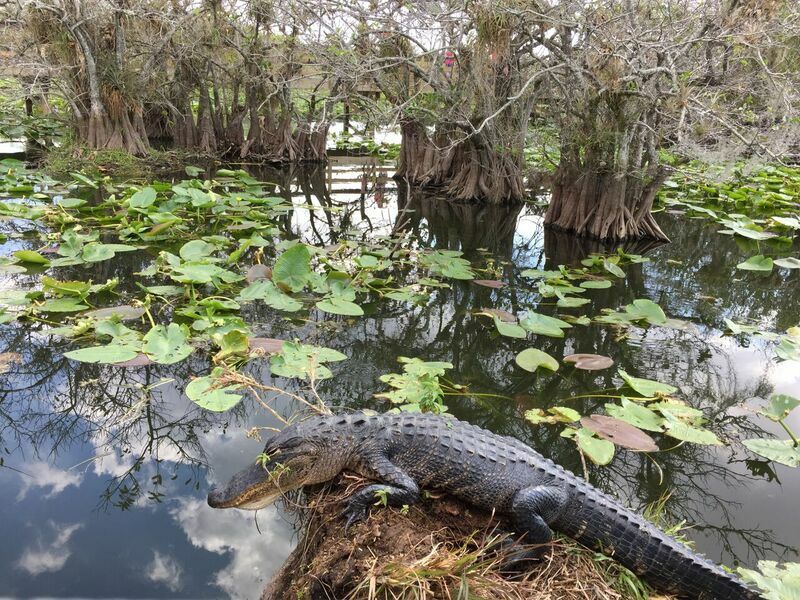 Back in the Everglades, we joined a ranger-led canoe trip through the mangroves, which included paddling among gators and sharing a pond with a 14-foot crocodile. Then we headed out and stopped in at Big Cypress National Preserve. We only wished we were able to spend more time there so that we could explore further! And this weekend we’ve been working our way north, catching up on chores and looking forward to a visit with some family. We’re a part of the natural world, not separate from it, and shame on you if you don’t take advantage of the opportunity. What a whirl-wind of excitement we’ve been having! Though we might have been sitting still in North Carolina for a few months, the last couple of weeks have been quite full. After leaving Fayetteville we headed south, returning to South Carolina for a visit to Congaree National Park. Though they don’t have any RV campsites, we were able to park at the visitor’s center and tent camp in the campground – giving us more time in the park – including a chance to see and hear owls (having a very heated debate!) while visiting the boardwalk! Day two found us hiking most of the trails offered in the park, out to the Congaree River bank for lunch. It was a great chance to stretch our legs on the trails once again! It was a quick visit and then we hit the road again, working our way down the east coast to the Everglades where we set up home at Long Pine Key Campground. A few days of exploration let us discover lots of alligators and swarms of mosquitoes (only one of which got any piece of us). We participated in a “Bike Hike” ranger-guided program. We got to learm all about the park while pedaling along and being guided by a park volunteer, a fellow Kentuckian, actually! 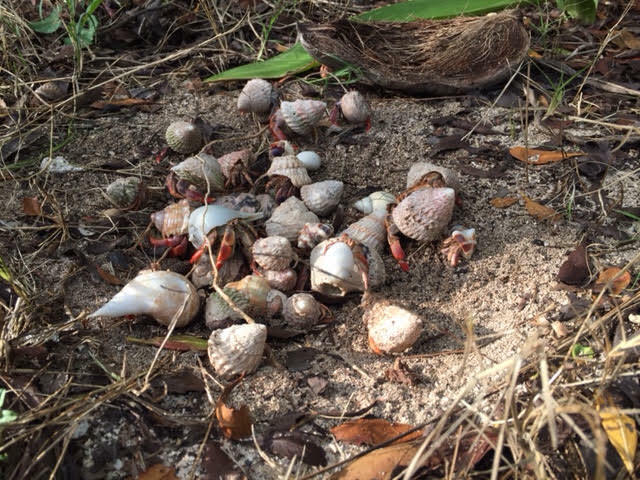 A day trip over to Biscayne National Park was capped off with Park After Dark – a live concert by a musician/historian, s’mores, telescopes, and a chance to explore the park after-hours. We lucked into the perfect time to visit for the activity, since we missed out on the boat that travels out to the keys. It’s finally here! Ashley wrapped up the last day of her contract as a travel nurse at Cape Fear Hospital the morning of February 11th. We spent yesterday packing up the RV and a lovely evening hanging out with some new friends a few RVs down from us. Now it’s back to adventuring away! Today we are headed to Congaree National Park in South Carolina where we will spend today and tomorrow (it’s a small park). Then we are heading south to Florida and making a b-line to Key West. We’ve got a reservation to catch a boat to Dry Tortugas National Park on Februrary 20th where we will spend a few days camping on the little island. We’ll also be visiting Biscayne National Park and Everglades National Park during the next week. We are so very excited to be back on the road! Life has been feeling a bit too mundane lately and this whole night-shift/indoors/no-sunlight thing has really zapped the energy out of Ashley. We’re looking forward to spending days outside in the sunshine, on our bicycles, hiking, and making new memories. With our stationary time in Fayetteville, we were able to out-fit the motorcycle to suit our needs a bit better for our upcoming adventures. New spacious saddled bags and a large t-bag have been added so we can carry our camping gear on the motorcycle. We’re very excited about this, and it has also made grocery shopping a million times easier. I’m not sure why we waited so long to do this, oh that’s right, because we’re cheap-o McGees. All of this new storage room feels downright luxurious! Matthew’s still been having fun sketching and drawing and now he’ll have some new scenery to be inspired by. 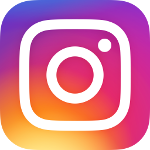 We’ll also have lots of pictures coming your way! Yay Adventure!! P.S. Ashley also made 4 batches of soap this week and is setting up an Etsy shop for those who are interested in buying some. Feels like we’ve finally been busy! Matthew’s been having a lot of fun sketching and has been updating his art website. Even more exciting, however, was our road-trip this weekend (a vacation?) 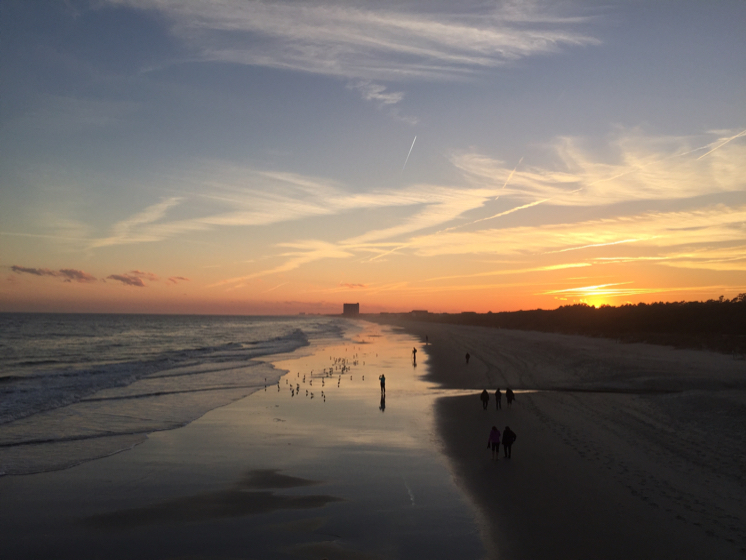 down to Myrtle Beach … where we met up with Jackie for a visit! She travels a lot for work and we arranged a meet-up, knowing she would be near-by. Ashley’s schedule request didn’t go as hoped (no surprise) but we were able to head out Friday once she got off work and in a short 3 hours we had settled in at the delightful Myrtle Beach State Park campground. Jackie caught up with us and we spent a fabulous afternoon/evening together – chatting until early Saturday morning. Unfortunately, Jackie’s flight back to the Pacific Northwest was only a few hours later, so our visit was all-too-brief (though we’d say that no matter how long it lasted). We had all day Saturday to explore. Started off the day with a walk along the nature trail and back along the beach. Then into town for a stroll along the boardwalk, art gallery and coffee shop exploration… it was a fabulous day spent together! The minimum stay at the campground was two nights and Ashley had to be back at work Sunday evening. So that morning we both woke early, packed up and meandered out. Stopped for a delicious breakfast before leaving Myrtle Beach and then bee-lined back to Fayetteville. Laundry to be done and naps to take before work that night. If you’re in the area, we really enjoyed Myrtle Beach State Park campground. The beach was right next to the campground so it was easy to get out and enjoy the sunset over the ocean. Sure, it’s the off-season so a lot of stores were closed… but it was pretty empty everywhere we went. Our kind of touristing! P.S. – During the week, Matthew’s been having fun sketching. He dug out supplies in December and has been playing since. Finally getting around to updating his art website – french-holt.com – you can see his doodles, and the progression, starting with this post. If you want to read it, just keep following the “next post” to see each new bit in order. Well, we survived the great predicted snowpocalypse of Jan 2017. The storm threat that magically cleared bread, milk, and eggs from store shelves. The hospital informed all staff (at least on the unit we have contact with) that they were required to make it for their scheduled shifts and that, if necessary, they could sleep on the floor of the conference room or use one of the broken, defective bedside chairs that were waiting to be repaired. Fortunately, Ashley simply got a ride home from a coworker who lives nearby before the great storm broke. 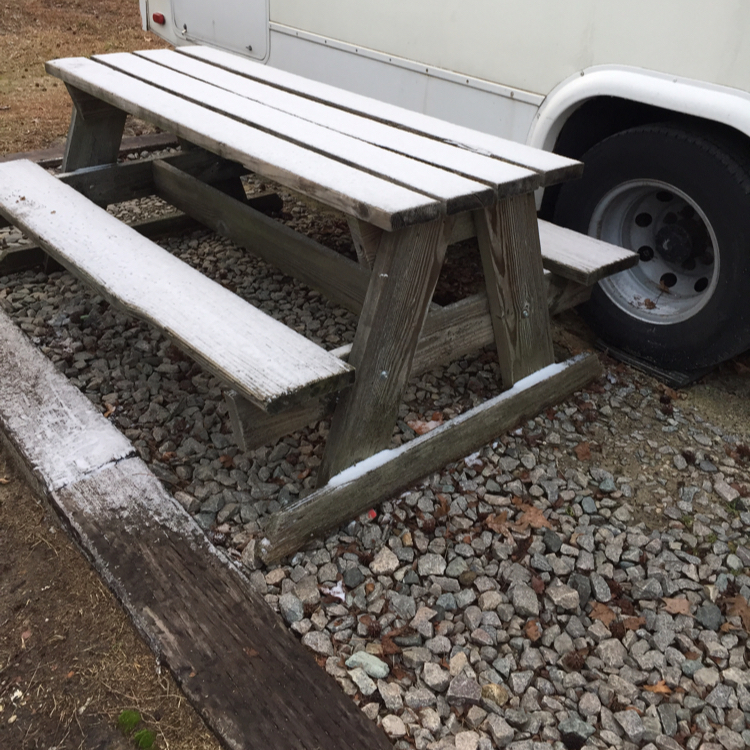 We waited and looked out our window to see… a heavy frost. -rolls eyes- (Our accumulation shown in the picture above). There was a lot of hoopla and, at least in our area, nothing came of it. It rained, some of that froze, and then we’ve been simply waiting out the cold. I know it wasn’t like this everywhere, but it can be comical to observe the hysteria that can occur. Better safe than sorry, I suppose. 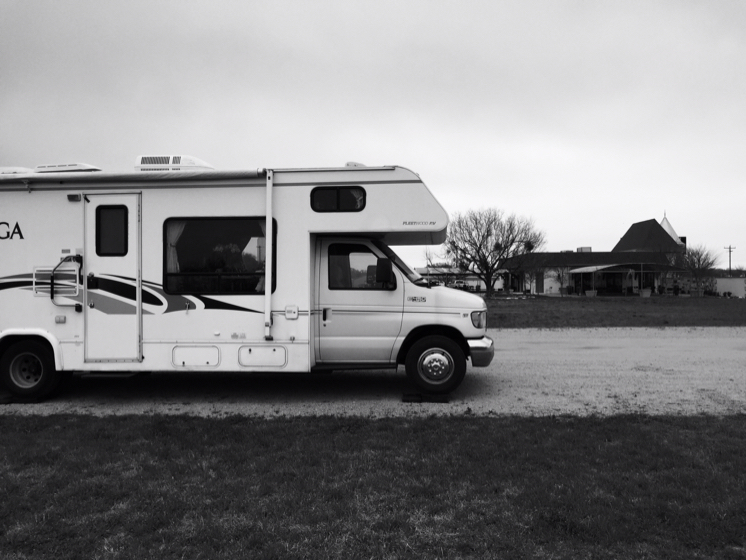 Even though they are living in an RV themselves, they seem to view it as a lesser lifestyle than living in a home. A couple have mentioned being “homeless”. Houseless – absolutely! Homeless? Not at all! It’s just interesting to see others’ viewpoints. One person’s everyday-normal is another’s abstract-foreign. Different doesn’t mean wrong, and you can’t compare directly since everyone is coming from a completely unique viewpoint, their own. Well, it looks like we’re having an above-freezing, delightfully sunny day. So we’re taking our coffees and going to enjoy a bit of time outdoors. An artist using a sketchbook always looks like a happy person. It’s been a while since we’ve sent out an update, but to be honest, life has been unusually routine and mundane lately. Between Ashley’s night shift and the cool/damp weather, we’ve both found ourselves spending a lot of time sleeping and hanging out inside the RV (as the other sleeps or is at work). Good thing we love our cozy home! Matthew pulled out his sketchbooks and has been playing with different pens (doodling a lot of people in the cafeteria at the hospital while waiting for Ashley’s morning escape). Fortunately, Ashley didn’t have to work for four days after the 23rd. We traded stockings and put away all our Christmas decorations then hit the road. Ashley slept as Matthew drove back to Newport, TN to join Matt, Brittney, and the nieces for a fabulous Christmas. Norma and Jim joined us on the 24th for a lovely time. It was over all too soon, though tentative plans have been made for future get-togethers since we’re relatively close by for the next 6 weeks. Back in Fayetteville, Ashley reluctantly jumped right back into the hospital, though we’re looking at the upcoming schedule to see when we can get away for more excursions. We can’t wait until February gets here so we can hit the road and get back to days filled with exploring, hiking, biking… and sunshine! We hope everyone had a wonderful Christmas and has a Happy New Year! You can lose yourself watching rain as easily as you can watching a fire. Both are deliberate yet whimsical, completely engrossing in no time at all. This week has been filled with lots of good food, learning, and adjusting to a different way of living. We’re enjoying our spot here at Lake Waldo’s Beach Campground. Most of our neighboring RVers are also in the area for some sort of transient work like us. Everyone has been very nice and it’s quiet during the day which makes for good sleeping. I seem to have adjusted (or reverted I suppose) relatively well to the vampire life. Matthew, on the other hand, just couldn’t handle the challenge (I’m quite a bit tougher than he is after all ;), so he’s back to normal human existence and sleeping at night. To be honest though, it is working just fine being on opposite schedules. He chauffeurs me to and from work on the motorcycle everyday, always has breakfast waiting when I wake up and has dinner ready when I come home. He even packs me a lunch bag every evening. He’s a very good house husband and makes working at a hospital again a much more tolerable experience. 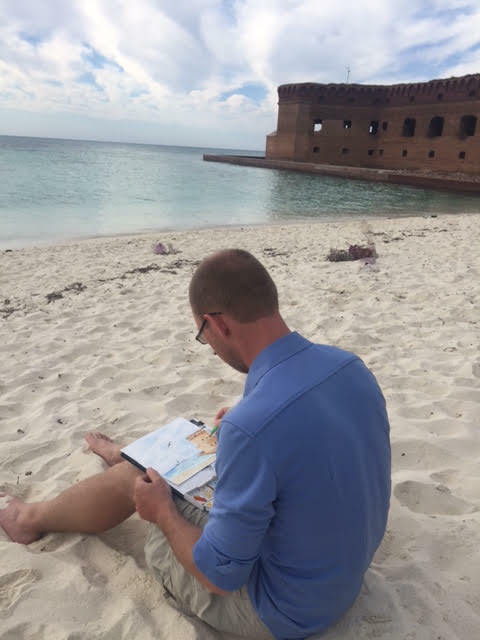 Knowing we’ll be done in 2.5 more months and enjoying the beaches of Biscayne and Dry Tortugas National Parks also helps. We had a lovely Thanksgiving, although it was just the two of us. I worked the night before, so while I slept, Matthew slaved away. I awoke to an RV full of delicious ribeye steaks, pesto stuffed mushrooms, mashed potatoes, bacon wrapped green bean clusters, deviled eggs, and a homemade apple pie. It was wonderful! He’s turning out to be quite the cook. As I mentioned above, I’ve been brainstorming the next leg of our journey once February rolls around. We’re in a great location here to begin moving South, hitting all the Southern Florida Parks (Biscayne, Everglades, Dry Tortugas, Big Cypress Preserve), then following the gulf coast into Texas. Quite a few of these Parks require some advanced planning, so it’s great we’ve got some time to do that! We’re looking forward to spending Christmas with family in Tennessee and to some overnight trips over the next 2 months to explore nearby Conagree National Park and Myrtle Beach in South Carolina. Until then, we’re settling in, seeing what there is to see in Fayetteville, and making new friends in the area. P.S. 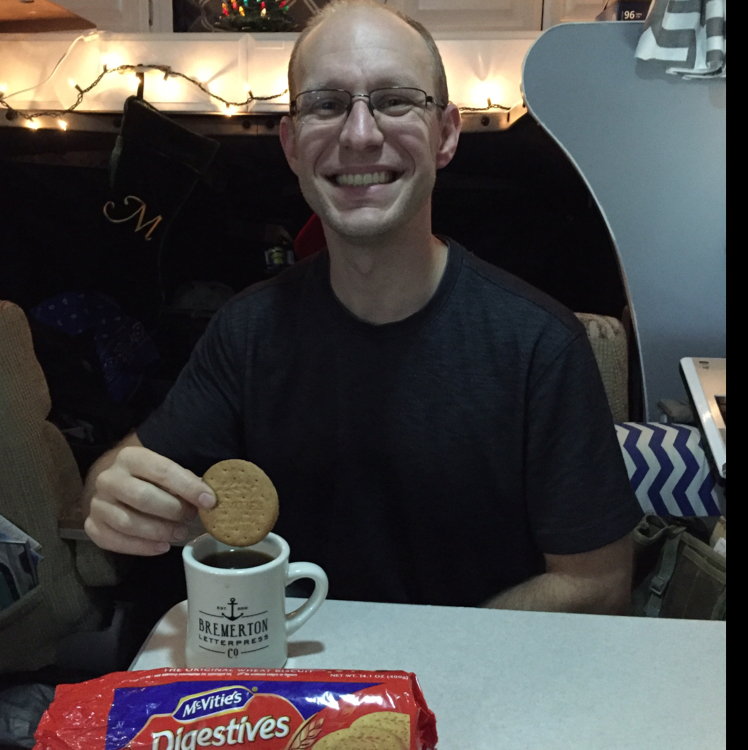 – We found tea biscuits! Really been enjoying the treat and reminiscing about our time in Ireland.